Here are a list of hand-on preview, test videos of new announced Nikon D850 DSLR camera (B&H Photo/Amazon/Adorama). This camera will be shipping on September 7th, 2017. 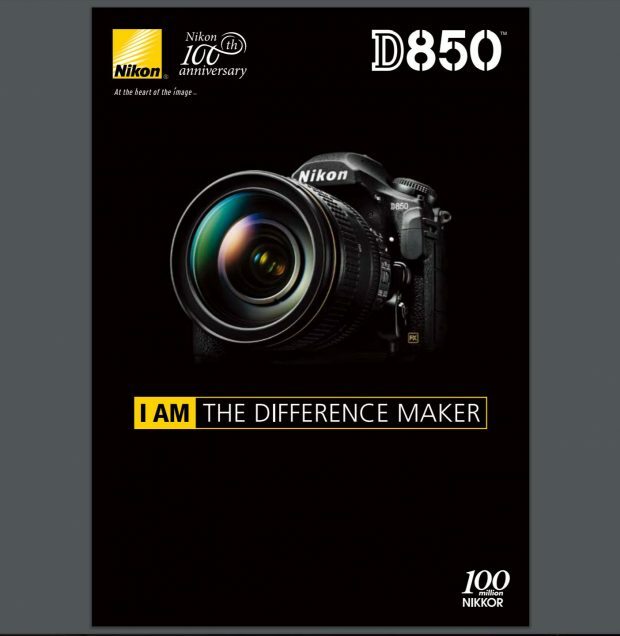 Nikon D850 has just officially announced, you can pre-order at Amazon/B&H/ Adorama/Henry’s/Wex Photo/Jessops for $3,296.95. Photons To Photos has already published first dynamic range chart for the new Nikon D850 based on several NEF files. According to Nikon Japan, D850 sensor is designed by Nikon. 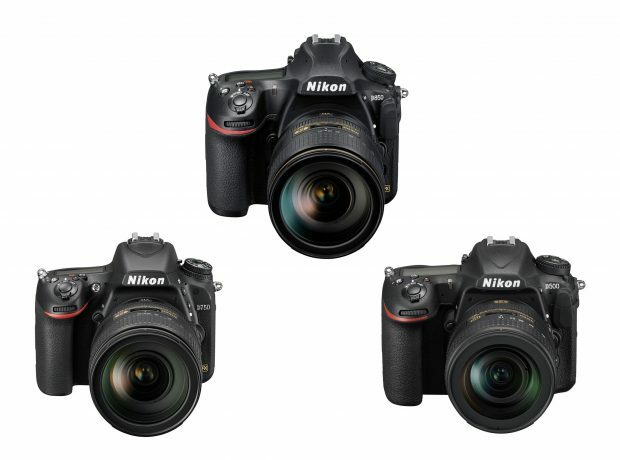 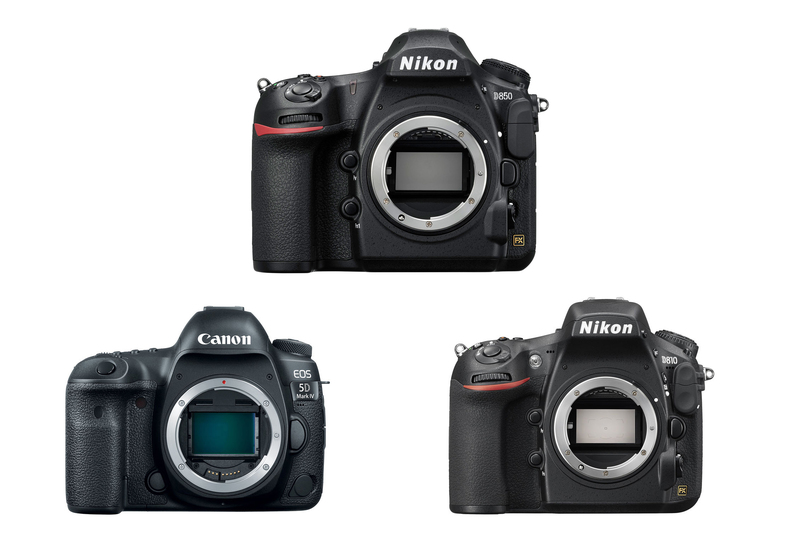 Here is quick specs comparison for the new announced Nikon D850 (Amazon/B&H/Adorama/Wex Photo/Jessops) and Nikon D810 (Amazon/B&H/Adorama) and Canon EOS 5D Mark IV(Amazon/B&H/Adorama). 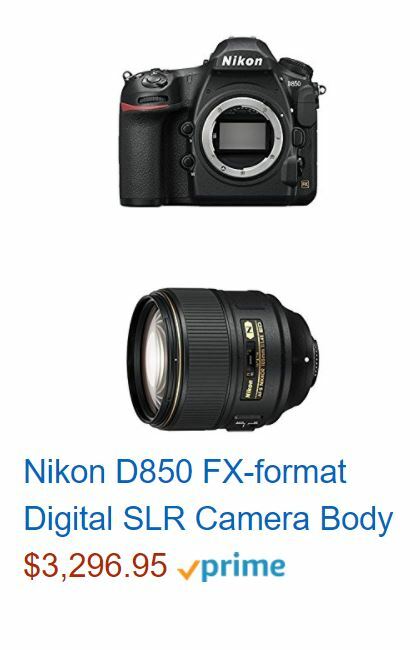 The US price for Nikon D850 body is $3,296.95, will be shipping on September 7th, 2017. 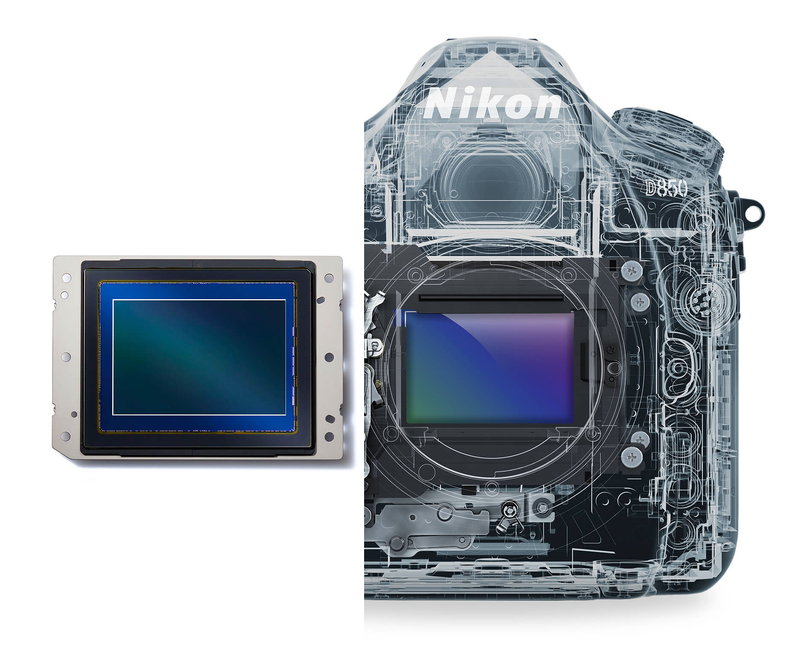 D850 Sensor is Made by Nikon ! 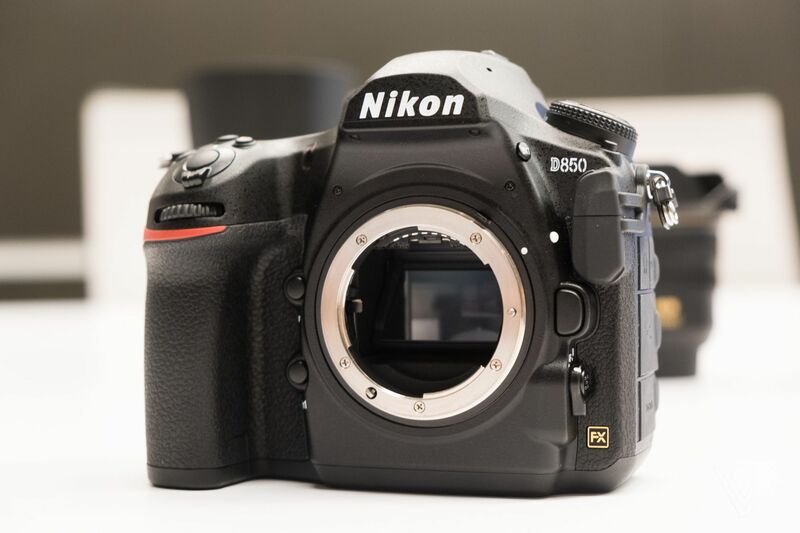 According to a recently interview from Nikon Japan by Imaging-Resource, the Nikon D850‘s (Amazon/B&H/Adorama) 45.75 MP full frame BSI CMOS sensor is made by Nikon their own. 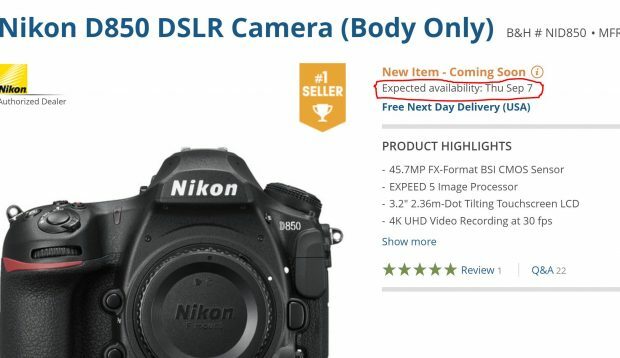 Author adminPosted on August 24, 2017 Categories Nikon D850 Deals & Cheapest PriceTags Image Sensor1 Comment on D850 Sensor is Made by Nikon !